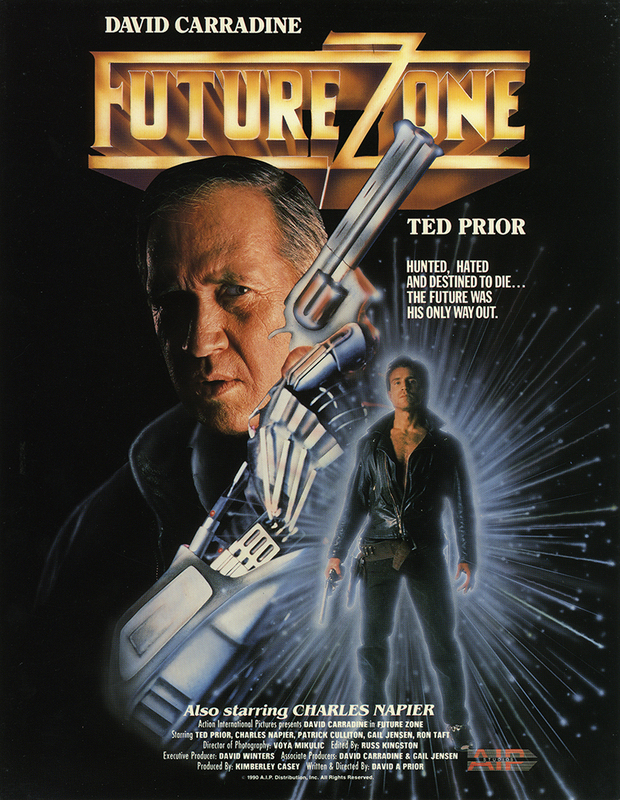 Sequel to ‘Future Force’ has John Tucker’s son travelling back in time 30 years to save his father from being killed. This Sequel to ‘Future Force‘ has tough C.O.P. John Tucker was the fastest gun in the new world until he was slaughtered. Now, thirty years later, his time travelling son armed with a .44 magnum blasts through time to change the course of history and save his father.